Established in 1980, ATCO Industries has flourished under the exemplary leadership of Arlene Atikian. As the Owner and a Chairman of ATCO Industries, Arlene is committed to the well-being of our employees and the complete satisfaction of our customers. Arlene continues to reinvest in our company to advance ATCO's technologies, ensuring that ATCO is a leading innovator within our industry. With Arlene as the Owner, ATCO will continue to remain an industry leader, delivering superior quality and productivity for our customers. 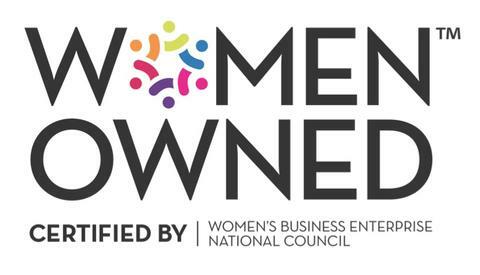 ATCO Industries is extremely proud to be a certified member of the Women's Business Enterprise National Council (WBENC). ATCO has been on the council for over 5 years, and Arlene remains focused on the recruitment and development of women within our company. ATCO’s female employees come from a vast range of ethnic, as well as, professional backgrounds including, but not limited to, business development, financial sectors, sales, and technology. ATCO supports not only women-owned businesses, but businesses that are minority owned. Our certifications are renewed annually to ensure that ATCO stays up to date, so that our customers receive all of the benefits that accompany working with a Women's Business Enterprise.